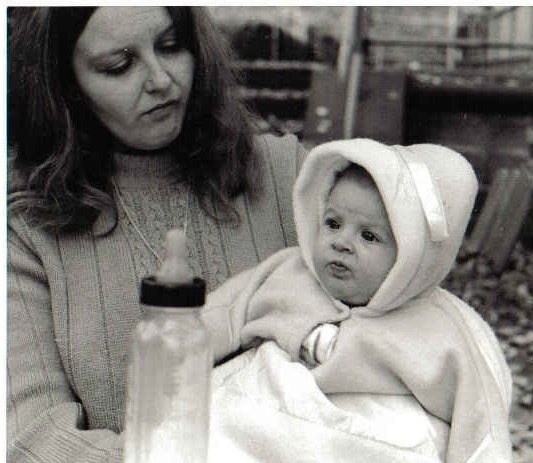 ﻿This is my mom with teeny little me. I was born about 23 days after she turned 21. I'm her only child. She's also a Gemini (see yesterday's post) and I am a lot like her. She is beautiful, she is tough and she is my best girlfriend. She delivered me in an Army hospital in Germany, and to me that is very brave.